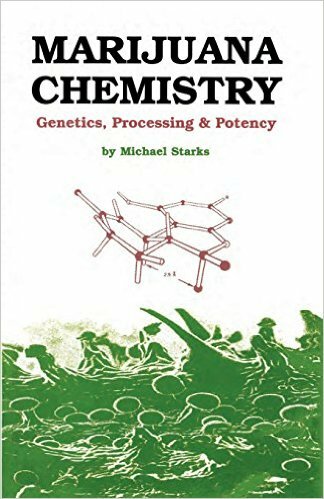 Describes the psychoactive constituents of cannabis and the effects on potency of growth conditions, genetics, harvesting techniques, and processing. Includes variations in THC and CBD content, species differentiation, seeds, grafting, cloning, bonsai marijuana, growing techniques, extraction of THC, preparation of hashish and hash oil, smoking vs eating, testing for THC and CBD, as well as legal concerns. Illustrated.